Mazatlan is home to many churches. 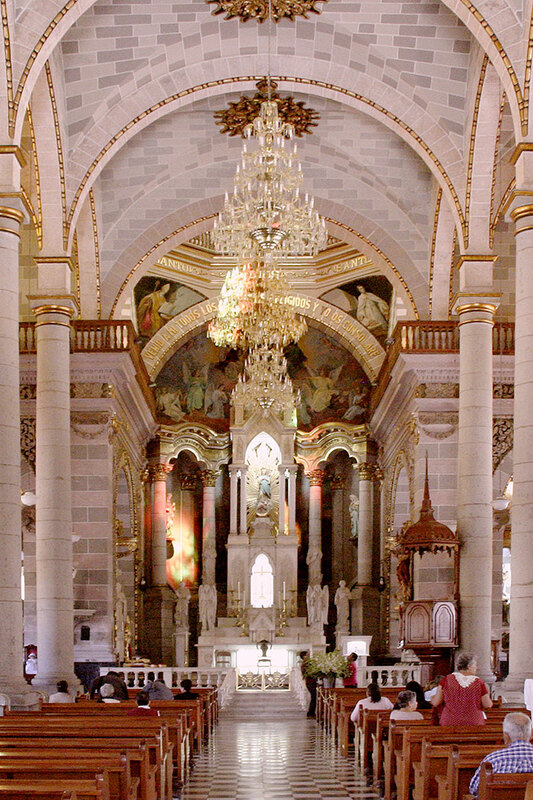 Our churches range from the spectacular and historic Basilica de la Inmaculada Concepcion -- our largest Roman Catholic house of worship pictured -- to more modest smaller churches. These churches represent many religions including Baptist, Congregational, Jehovah's Witness, Evangelical Protestant Christian, Presbyterian, 7th Day Adventist, LDS and Lutheran faiths, as well as opportunities for non-denominational worship. In addition to the churches in Mazatlan, there are many beautiful and fascinating houses of worship in surrounding Rural Sinaloa communities that can be accessed by day trip. Rural Sinaloa churches range from the lovely modestly scaled churches at La Noria and El Quelite to the grand colonial churches located in Concordia, Copala, and El Rosario. Baptist religious practice in Mexico has a long history, with the first Baptist evangelical church in Mexico consecrated in 1864 in Monterrey, Nuevo Leon. The American Baptist Home Mission Society and the Southern Baptist Convention sent several dozen missionaries to Mexico in the late 1800s, and they spread the faith throughout many states. The Convención Nacional Bautista de México (National Baptist Convention of Mexico) is the oldest and largest Baptist church organization in Mexico. Catholic religious practice came to Mexico with the Spanish Conquistadors and rapidly largely overwhelmed traditional indigenous religions. In some parts of southern Mexico -- notably the Yucatan peninsula -- modern Mexican Catholicism is blended with traditional Mayan beliefs and rituals. Mazatlan has many Catholic churches ranging from the magnificent Basilica de la Inmaculada Concepcion in Centro to smaller houses of worship scattered throughout the neighborhoods and Colinias. While Catholicism was formally separated from Mexican government -- after a near-century long struggle -- by articles of the modern Mexican constitution adopted in 1917, Roman Catholics represent over 80% the population of Mexico. Construction of this magnificent Catholic church located in the heart of the Centro Historico began in 1856 under Bishop Pedro Loza y Pardave, but was halted a year later. Work resumed in 1875, with the Cathedral completed in 1899 and the building being consecrated as a Basilica in 1937. The facade is both Gothic and Moorish influenced and has three naves with altars, following the Baroque style. The Basilica's exterior is finished in yellow untiles that were manufactured in Europe for this building. The beautiful atrium contains two spectacular statues of Jesus that welcome worshipers and visitors, and the cathedral contains a remarkable collection of baroque altars, gold leaf murals, crystal chandeliers, religious sculptures, and a spectacular Parisian organ manufactured by Aristide Cavaille-Coll, arguably the best European organ builder of the nineteenth century. 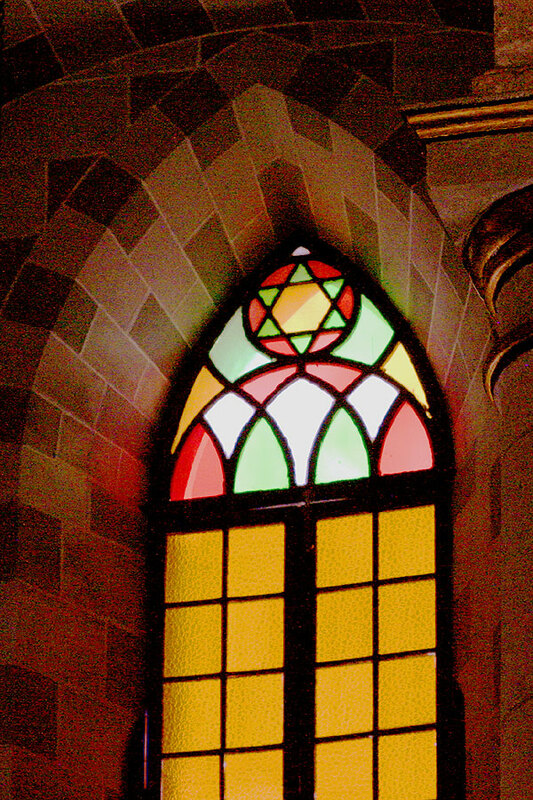 It is noteworthy that the Basilica in Mazatlan is one of the very few Roman Catholic Churches anywhere in the world that displays the Star of David, which is embedded in its 28 stained-glass windows. 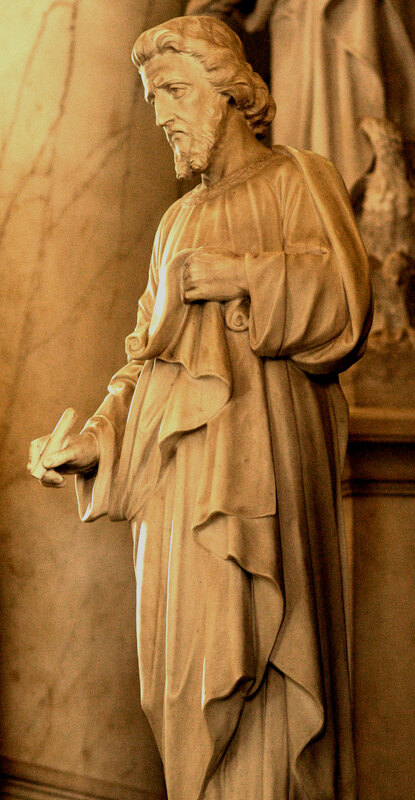 Within the church compound large sculptures of Saint Matthew, Saint Mark, Saint Luke, and Saint John stand at each of the four corners of the property. Soaring over the apostles, the cathedral's twin towers and their outer cupola are finished with yellow untiles of made especially for the project in Europe. Beautiful during the day, the cathedral is particularly magnificent at night when its facade is washed with spotlights and the crosses that cap its towers are illuminated. Mazatlan's Basilica faces the Plazuela Republica, a lushly planted plaza with a Porfirian gazebo at its center. 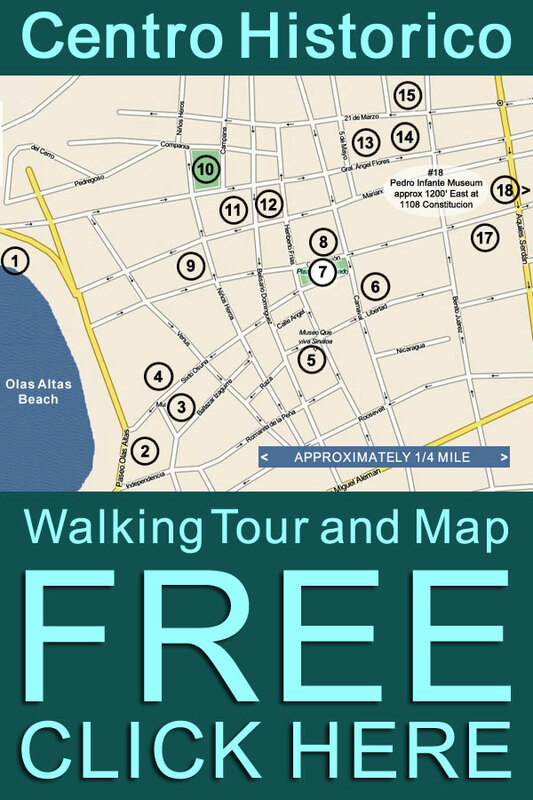 It is just a short stroll from Olas Altas Beach, the Plaza Machado or other locations in the Centro Historico. 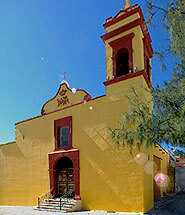 The small Rectoria de San José is oldest Catholic church in Mazatlan. Construction was begun in 1837 and completed in 1842. 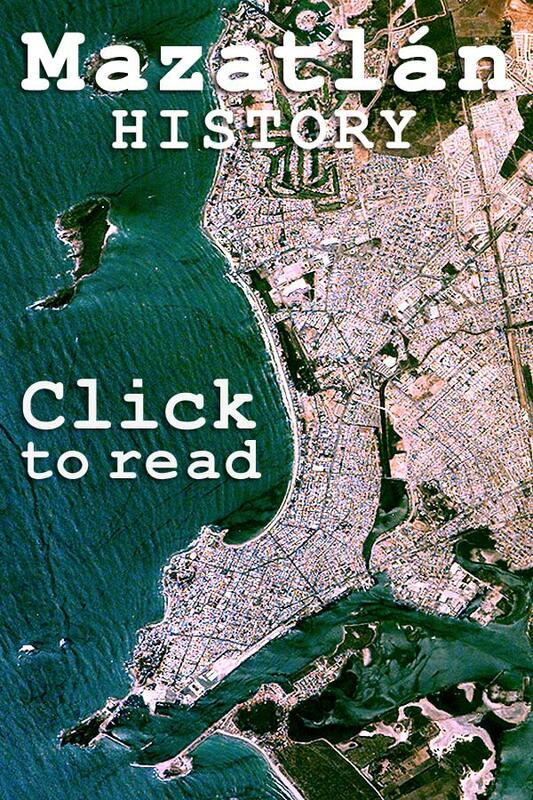 At the time the Rectoria de San José was consecrated the population of the Port of Mazatlan was about 4000 and -- despite the church's relatively small size -- was a majestic house of worship for that community, and remained the largest church in Mazatlan until construction of our Basilica was seriously underway in the late 1870's. Iglesia Cristiana Congregacional is primarily an English-speaking church serving interdenominational Christians. Services are in English. The church operates seasonally, primarily over the winter during the tourist season. Jehovah's Witnesses have a long presence in Mexico, with several hundred thousand active members -- those who preach -- and a larger number who express affiliation. There are four Jehova's Witness Kingdom Halls in Mazatlan, including an English speaking congregation located at the marina. The Church of Jesus Christ of Latter-day Saints has a long history in Mexico, with Brigham Young calling for a mission to Mexico in 1874. The following year missionaries set out with the dual purpose of finding locations for future Mormon settlements and speading word of the faith among Mexicans. 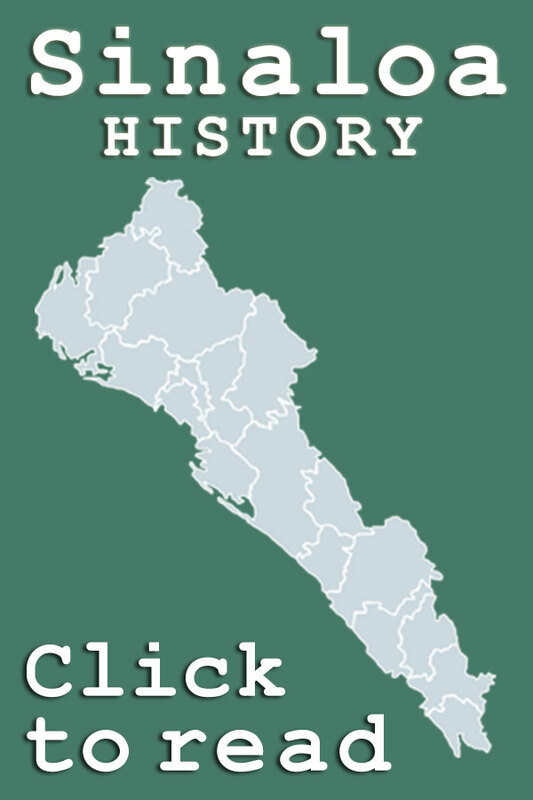 By the late 1800s Mormon colonies had been established in northern Mexico, primarily within the border states of Chihuahua and Sonora. Beyond established Mormon Temples in Mexico, many young Mormons choose Mexico as a place to serve their missionary year. The Vineyard Christian Fellowship of Mazatlan is a ministry dedicated to service to the poor. Founded by Pastor Fred Collom his wife Debbie Collom, The Vineyard conducts Sunday worship services in English at 9am and in Spanish at 11am. The Vineyard ministry operates substantial community outreach programs that deliver food, medical care and spiritual comfort to the residents of some of the poorest colonias within Mazatalan. Seventh Day Adventist churches are found in almost every country. The Seventh Day Adventist Church of Mazatlan was founded over 35 years ago with the help of a lot of Christian brothers from different part of the Mexican republic. 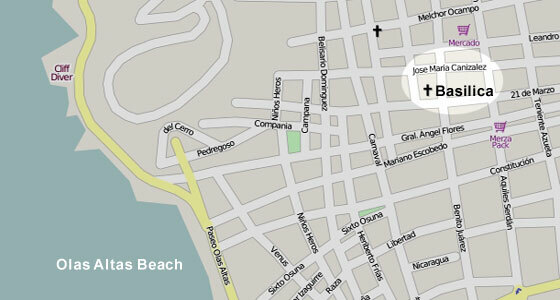 Mazatlan Seventh Day Adventist churches have services Sunday, Wednesday and Friday at 7pm. Sabbath Services are on Saturdays from 9am to 12pm and at 6pm. Everyone -- especially English speakers -- are warmly welcomed at all services. The Salvation Army in Mazatlan provides the opportunity for non-denominational worship and charitable community activities.